Interested in being part of our team? 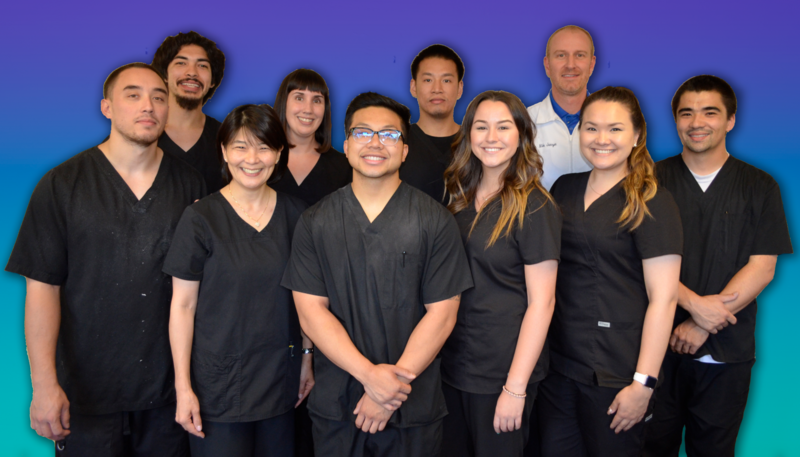 As Scoliosis Care Centers continues to grow and evolve, we are looking for strong-minded individuals interested in contributing to the cause of ridding the world of scoliosis through nonsurgical methodology, one spine at a time. As a Chiropractic Doctor, you will leverage your prior training and certifications as a chiropractor and learn details behind treating scoliosis nonsurgically.